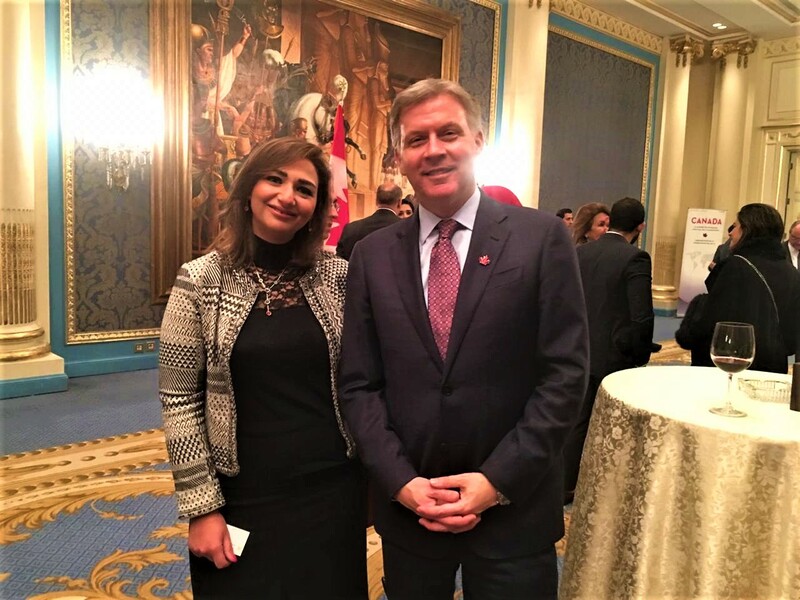 The faculty of Languages and Translation represented in Ms. Rania Bassiouny, the International Relations Coordinator, attended the official reception held by the Consulate of Canada in Alexandria to welcome H.E. 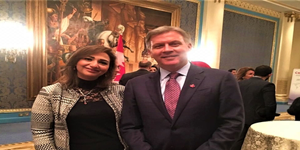 Mr. Jess Dutton, the Ambassador of Canada to Egypt and a host of embassy personnel. On the reception, Mr. Jess Dutton gave a welcoming speech and introduced the embassy personnel to the honoured attendees, including the Spanish and French Consuls and a number of eminent businessmen. This was held on Monday, 18 March, 2019 at the Four Seasons Hotel in Alexandria.